File all tax-related documents in a folder for easy retrieval and reference when completing your tax returns. 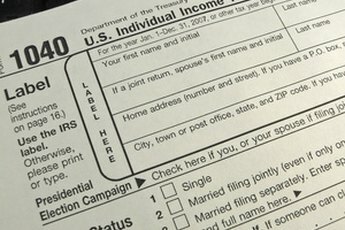 To file taxes jointly or single – that is the question. When you get married, there are many changes to make such as legally changing your name, merging bank accounts and filing taxes together. You’ve been filing as a single person for years, but now that you are married, you may wonder if filing jointly is advantageous. 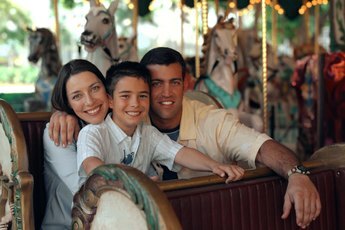 In most cases, it is more beneficial to file jointly, but not always. 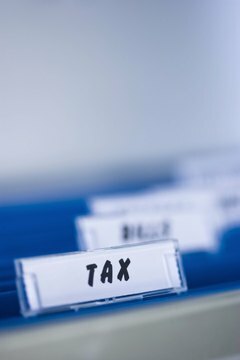 When factors such as marriage, buying a new home, or owning a business affect your taxes, you may consider using a tax professional to help you and your spouse with filing. Gather your and your spouse’s supporting documentation including W-2s, 1098s, 1099s, receipts, interest statements and others necessary paperwork needed to complete your taxes. Purchase tax preparation software such as Turbo Tax or Tax Act from a reputable seller or download directly from their websites. These programs guide you through filing and give you step-by-step tips during completion. Even if you decide to consult a tax preparer to complete your taxes, do it yourself first to get an idea of what you will need to document and the tax amount to pay or receive as a refund. Examine your financial and marital situation to determine whether to file taxes jointly or separately. The Internal Revenue Service (IRS) allows you to file jointly if you and your spouse are legally married on the last day of the tax year or living together in a state that recognizes common law marriage. Generally, filing jointly gives the most tax savings. Turbo Tax notes that when filing separately, both husband and wife must either itemize or use the standard deduction -- you can't "mix and match" to save tax dollars. However, since every situation is different, complete your taxes both separately and jointly to determine which way is more beneficial. 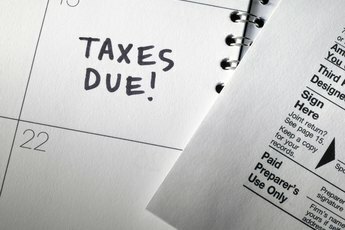 Factors such as income, deductions and exemptions may influence the outcome. Visit the IRS and your state Department of Revenue, Comptroller or Tax Department website, or contact them by phone, to find answers to questions you have about filing your taxes. If you are not sure of an answer, do not guess. Instead, contact a tax accountant, tax preparer or utilize the support offered through the tax preparation software. Complete federal and state tax returns and submit online or by mail. By submitting online, you will have an electronic record with a date stamp, quicker submissions and refunds. If you are required to pay, your state may require estimated quarterly payments. The state will send you vouchers and instruct you on time lines for payment. You can choose to pay annually but may incur a penalty for not paying quarterly.